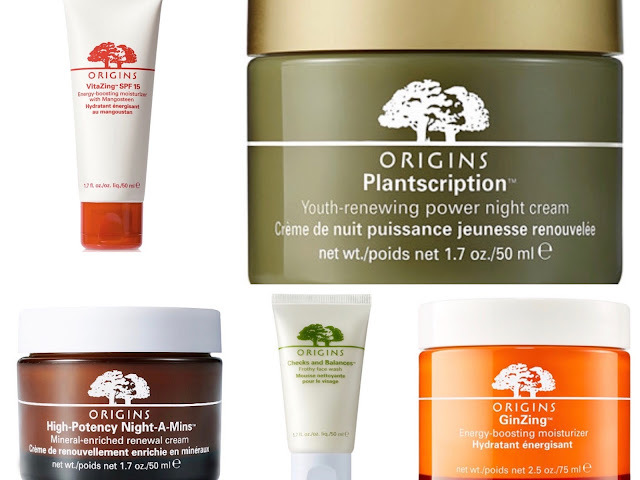 I'm not a skincare junky, I don't have a tons of products, but I believe that everyone should have day and night moisturizers, eye cream, face wash and scrub, and a good mask. In my adult life I already tried a lot of products. 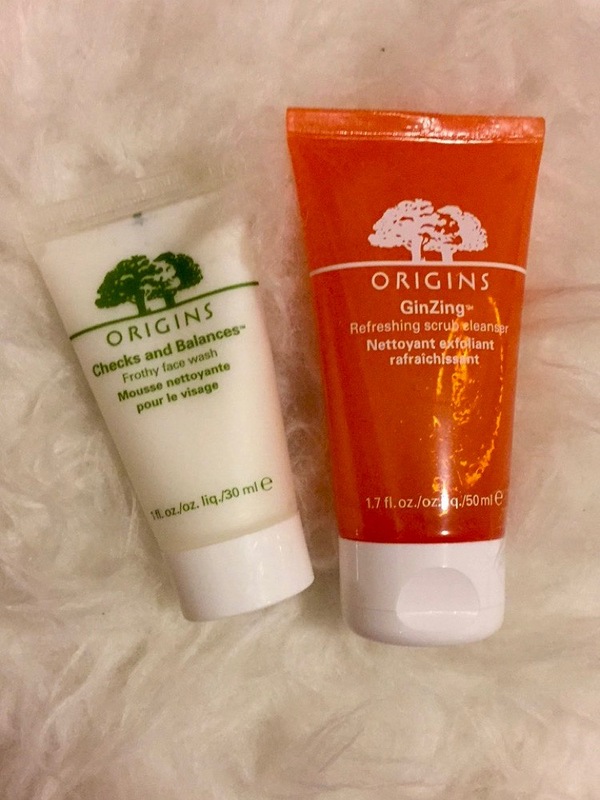 Different brands and different prices, but my latest go to skincare line is Origins. I like that it's affordable, good quality and easy to buy product. Obviously skincare is very specific thing, while it works for someone it can be a totally wrong product for another, but in case you are shopping for a new line, it doesn't hurt to try. For my day moisturizers I currently use GinZing - Energy-boosting moisturizer. 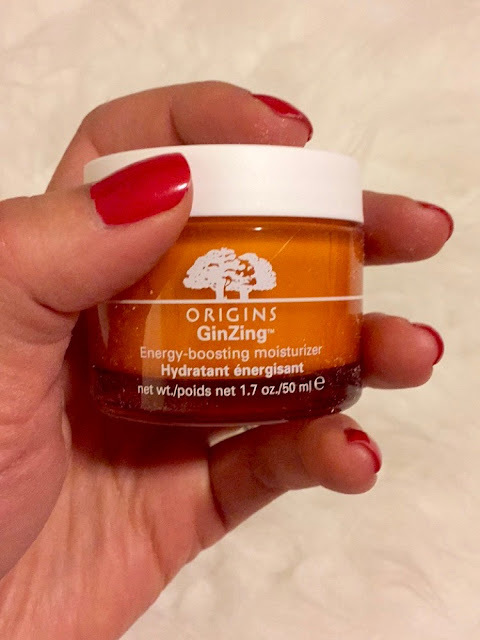 Being a mom I don't get much sleep lately so my skin needs all the energy she can get in the morning. It's the second jar I purchased. The main ingredient is coffee. For a night moisturizer I used High-Potency Night-A-Mins cream. The main ingredient is orange, so it has a very strong orange sent. If you are not into oranges, you might think twice before purchasing it. Personally I don't mind it. 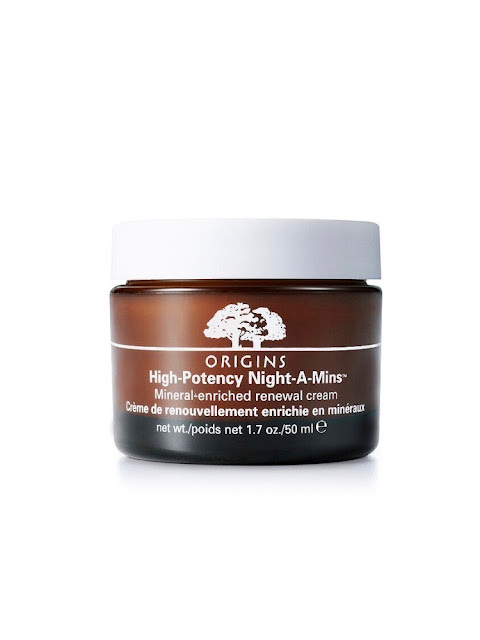 I felt like I need rejuvenating product so I just purchased Plantscription - Renewing Power night cream. Just applied it tonight for the first time, so can't really advice on it yet. I know the summer is over but just wanted to share with you my favorite moisturizer - VitaZing. 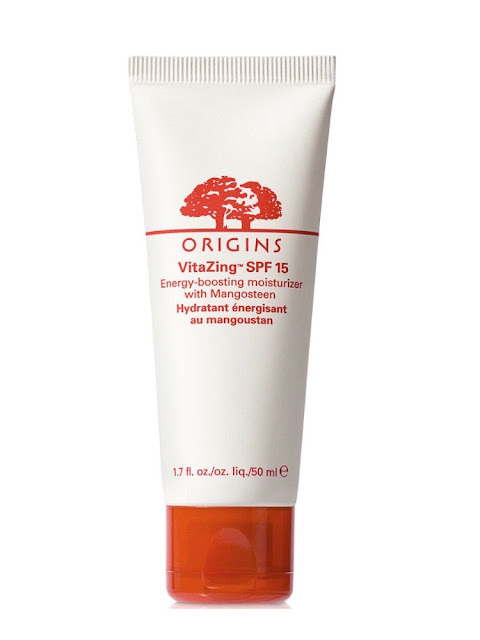 It has SPF 15 which is perfect for summer. 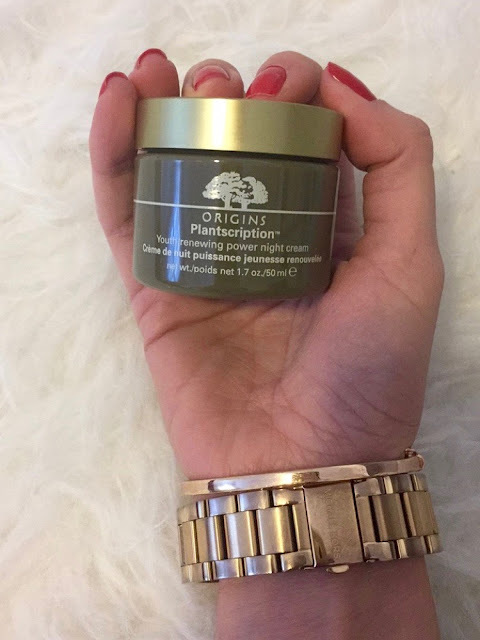 It has a tint that gives your skin a perfect glow, so I usually skip foundation. For a face wash I currently use Checks and Balances (it feels like velvet when you are applying on you face). When my skin breaks out I usually use Oil-Free Acne Wash by Neutrogena. 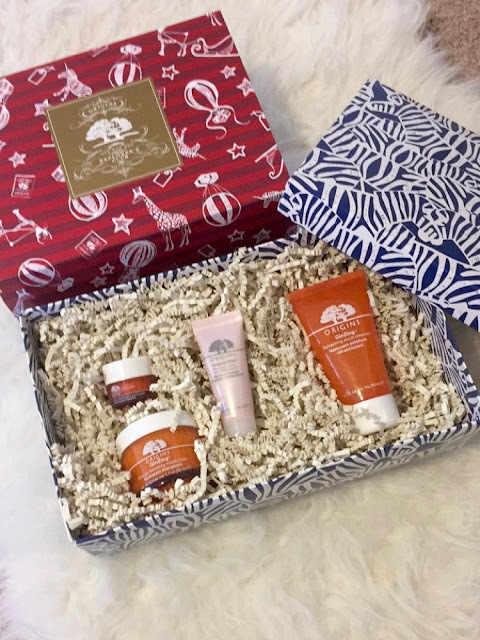 Origins always have a great sets for holidays and this year isn't an exception. They have a Let us glow set for $34, reg price $62.50. This is one that works for me, but they have many more options online. 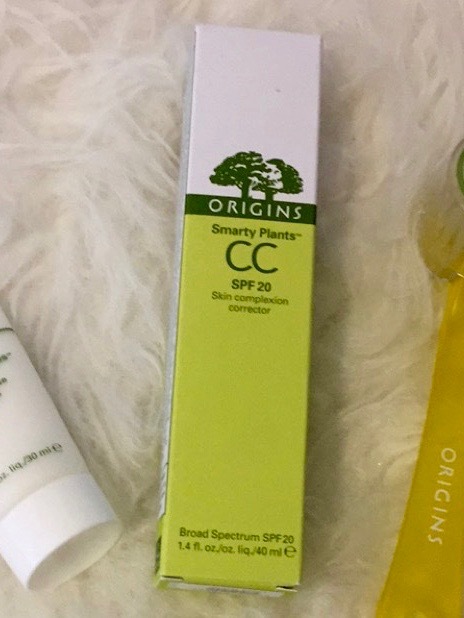 I also ordered my products from Macy's and they have a deal when you order is more than $45 you receive a free full size Smarty Plants CC cream. I'm exited to try it out. PS This post is not sponsored by any brands, it's my true opinion.